There is a dominant sensation of density, vigor and precision. The finish is firm, underscored by a spicy note with a light touch of vanilla. 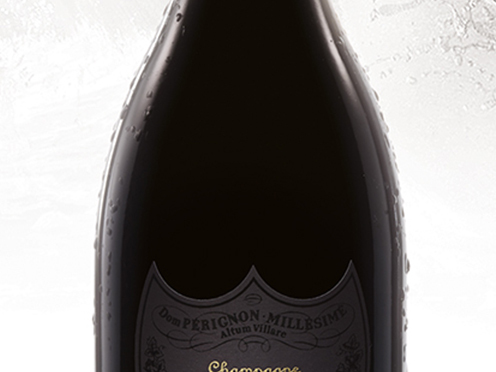 The maturity of the grapes is revealed in notes of dry figs and candied cherries. As the wine breathes, it develops notes of honey and toasted bread.